Join Neatsmart’s Carrie Mixon Peeples and me to spice up your Tuesday! Talking Spices and what to put them in! Drink Wine and Get Organized at noon! Missed the Facebook Live? Here it is! 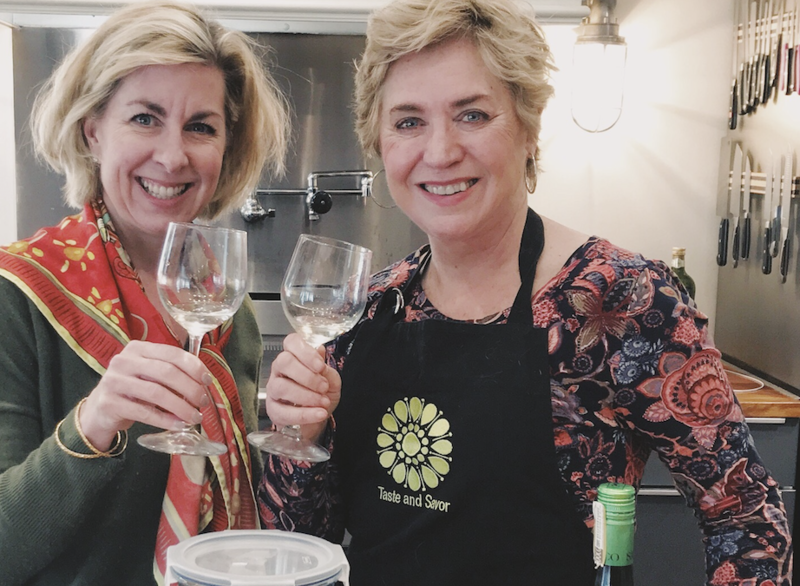 So fun to see Carrie from http://www.neatsmart.com in the New Year and kick off 2019 with fun wine, food and organizing tips! This week we talked spices, glass containers, crumbles and crisps – and the perfect wine to pair with a sweet fruit dessert. I was a little nervous when I served up the Moscato d’Asti to Carrie, as she’s not a fan of sweet wine. 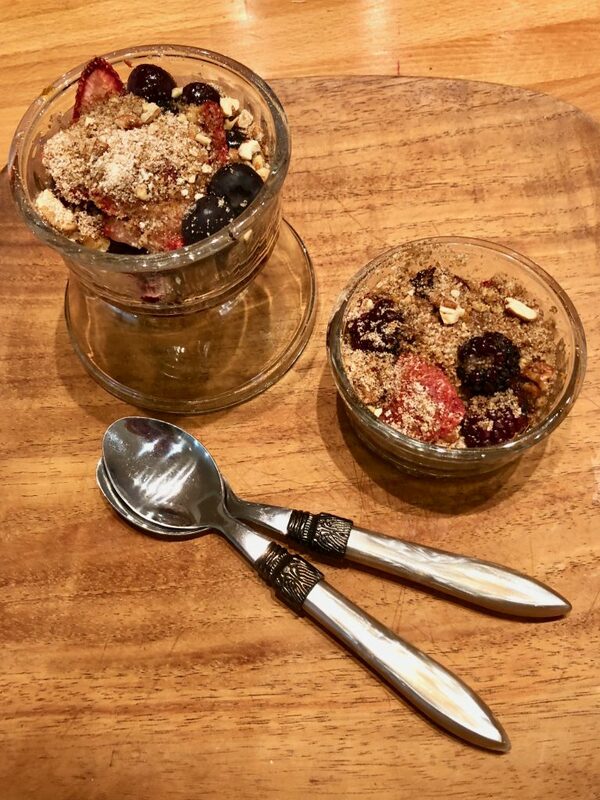 But when we tasted it with the delicious berry crumble – she was a convert! See below for info on the wine! Coat 9 x 12” casserole dish with nonstick spray or oil. (or individual gratin dishes). Preheat oven to 350F. Chop the nuts add the sugar, flour and cinnamon to a bowl, stirring until combined and crumbly. Place berries in a bowl and toss with zest. Place fruit in bottom of prepared dish. Sprinkle flour and nut mixture on top. Spray or brush with olive oil Bake for 15 – 30 minutes depending on your dish. Garnish with a little nonfat Greek yogurt or gelato and serve. Asti is the place in the Piedmonte region of Italy – Moscato is the grape that makes this wine fruity and honeyed tasting. 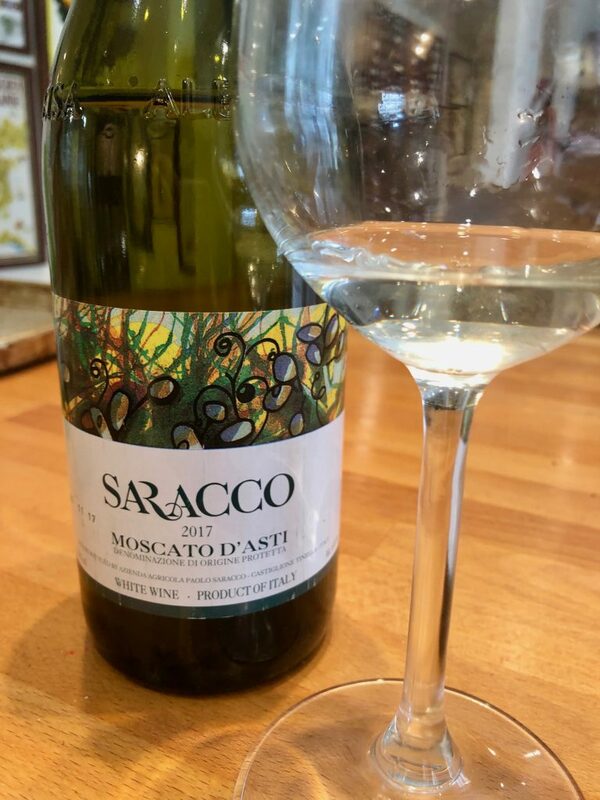 My two favorite ways to enjoy Moscato are the way Italians drink it – as an accompaniment to charcuterie and cheese before dinner, and after dinner as a wonderful pairing to sweet fruit desserts! And I promised a couple of recipes for my favorite spice blends! Mix the salt, pepper and spices together in small bowl. Add brown sugar and mix thoroughly. Grind the nuts to a coarse powder in a mortar, blender or food processor, then add the ground mixed spices, chili powder and a little salt to taste. Serve with Goat Cheese topped Apple Slices. Use for a rub on Chicken, pork or fish, use as a “dip” for fresh fruit like Apples or Pears, or serve it with Crusty Bread and Olive Oil.